Today in this article I am going to share a list of 200+ High PR Web 2.0 Sites list which will help you a lot in SEO and link building. First of all we will talk about what is web 2.0 sites? then importance of web 2.0 sites and then you can check out a huge list of web 2.0 sites in this new guide. According to Wikipedia Web 2.0 describes World Wide Web sites that use technology beyond the static pages of earlier Web sites. The term was coined in 1999 by Darcy DiNucci and was popularized by Tim O'Reilly at the O'Reilly Media Web 2.0 conference in late 2004. Although Web 2.0 suggests a new version of the World Wide Web, it does not refer to an update to any technical specification, but rather to cumulative changes in the way Web pages are made and used. A Web 2.0 site may allow users to interact and collaborate with each other in a social media dialogue as creators of user-generated content in a virtual community, in contrast to Web sites where people are limited to the passive viewing of content. 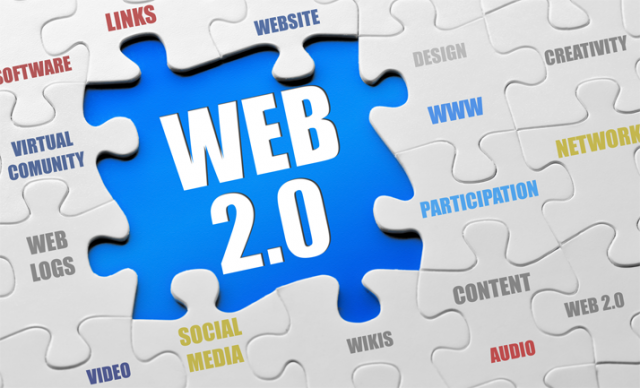 Examples of Web 2.0 include social networking sites, blogs, wikis, folksonomies, video sharing sites, hosted services, Web applications, and mashups. Web 2.0 sites engages with more users then other sites so you will have more traffic if you will link your blog/website there. These sites offers web developers, bloggers and anyone a fresh strategy to interact with their audience. So it was a huge list of high pr web 2.0 sites so that you can improve your SEO and link building.